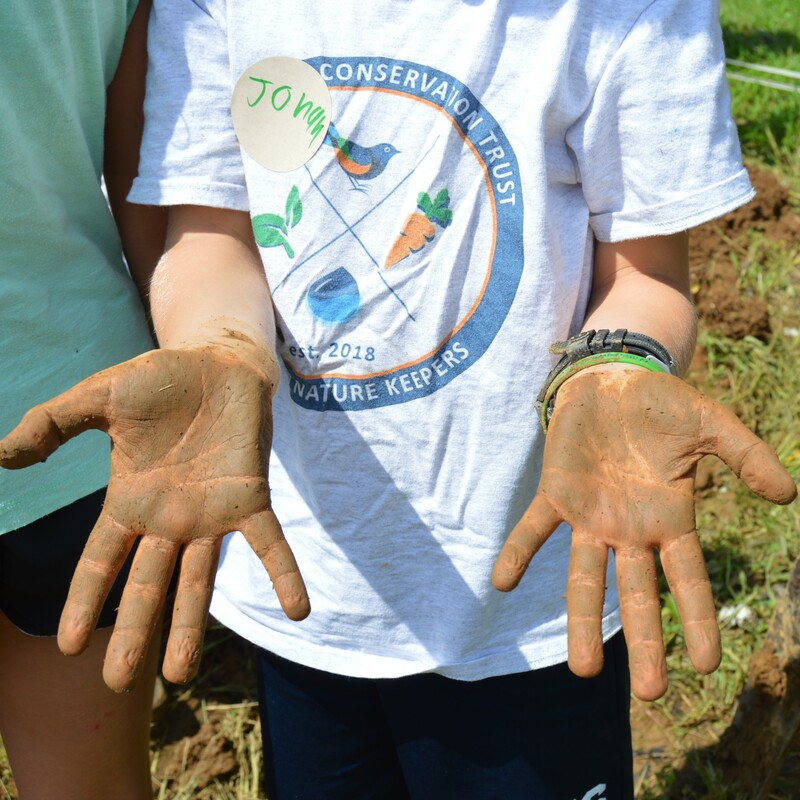 Get your hands dirty and help the farmers plant potatoes in the fields of Rushton Farm. Since this farm is sustainable, it provides habitat for myriad living things besides just crops. We’ll come across many interesting insects while working in the field and learn about how this farm functions within the surrounding ecosystem.